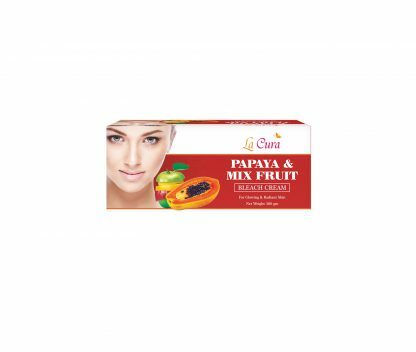 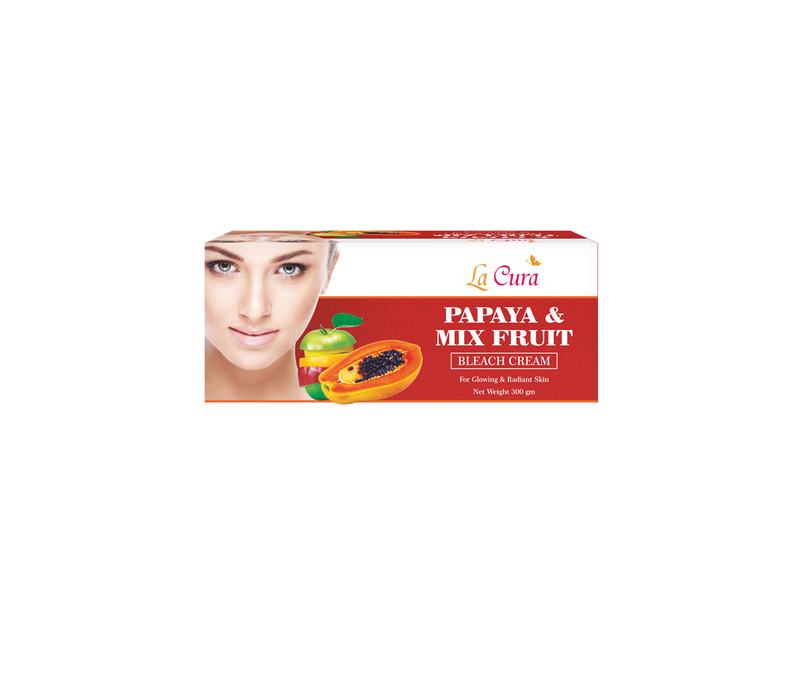 Papaya Mix Fruit Bleach Cream is a soothing bleach cream designed to ease out the pigmentation of the skin. 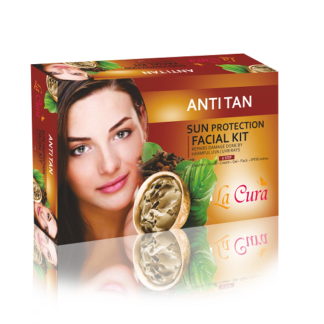 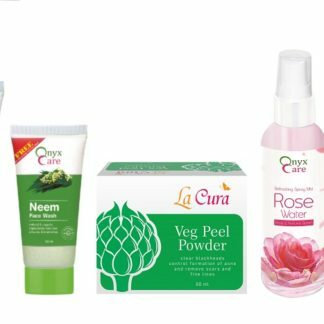 It also helps in reinstating the natural fairness and evenness of the skin. 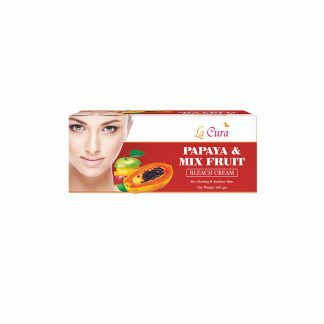 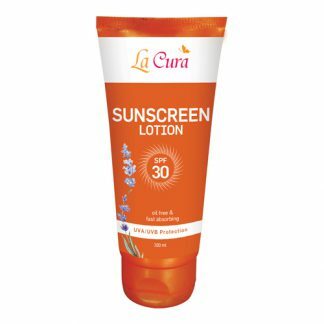 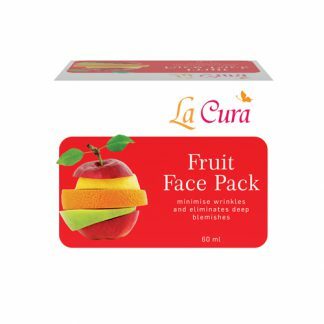 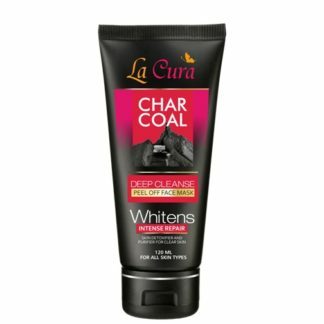 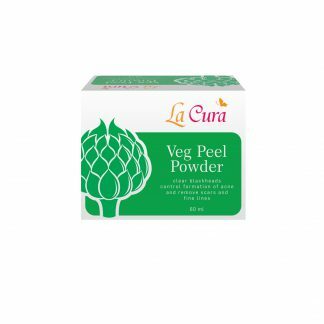 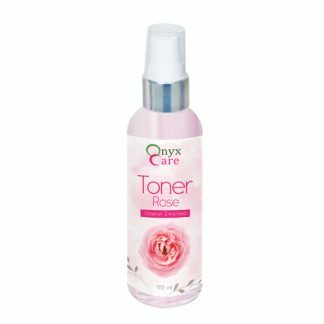 This is a delicate blend of Papaya & Mix Fruit extracts which also helps to reduce the melanin content and reinstate the natural tone. 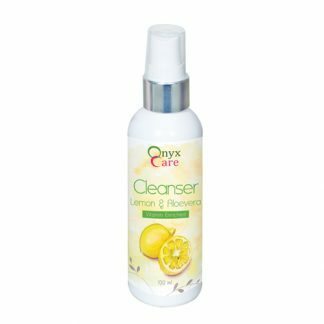 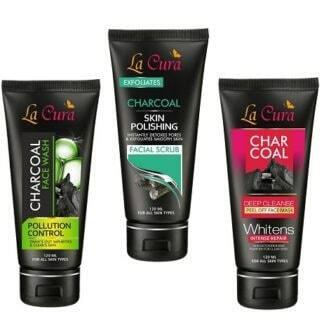 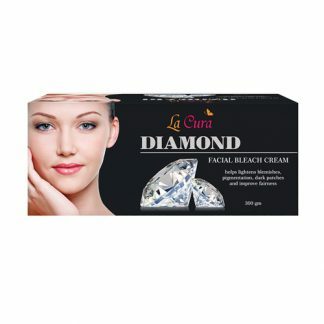 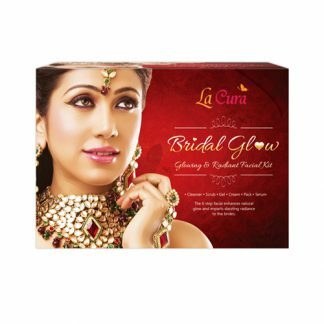 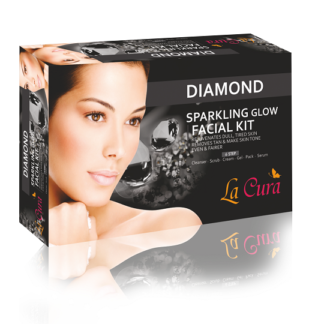 It is specially formulated to give you a glowing and refreshing look without spending much.